Assumi Light is a classic container with a round bottom. 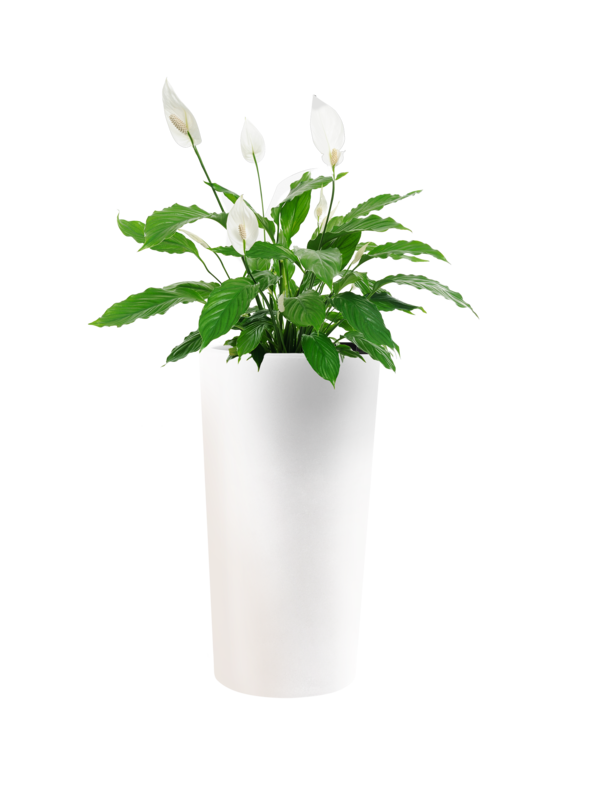 A light flower pot available in two versions: basic and RGB. The RGB version turns it into a colourful decoration that lights up the surroundings. It’s perfect for clubs and gardens.